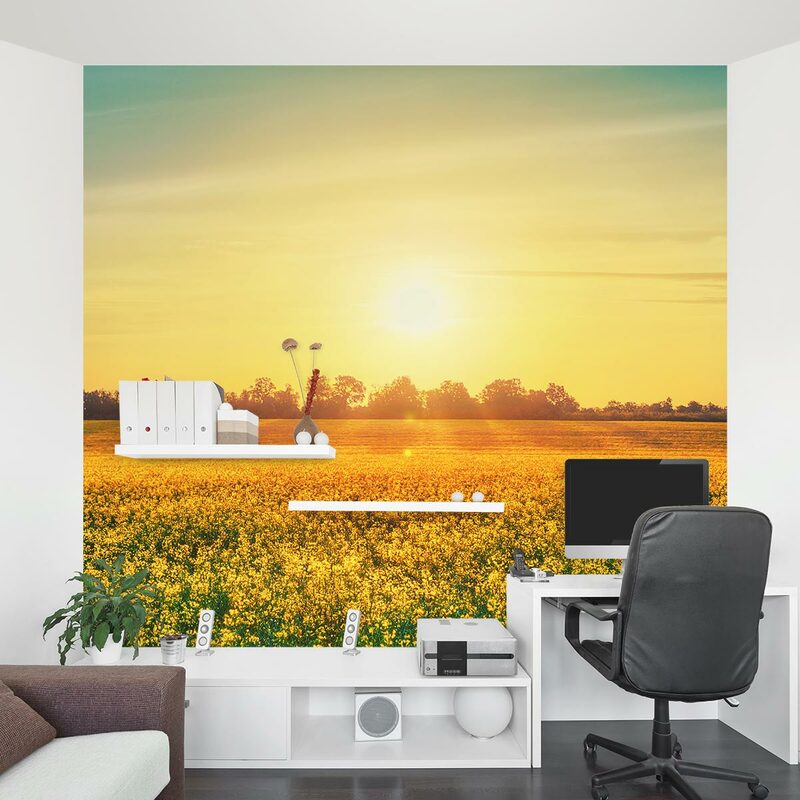 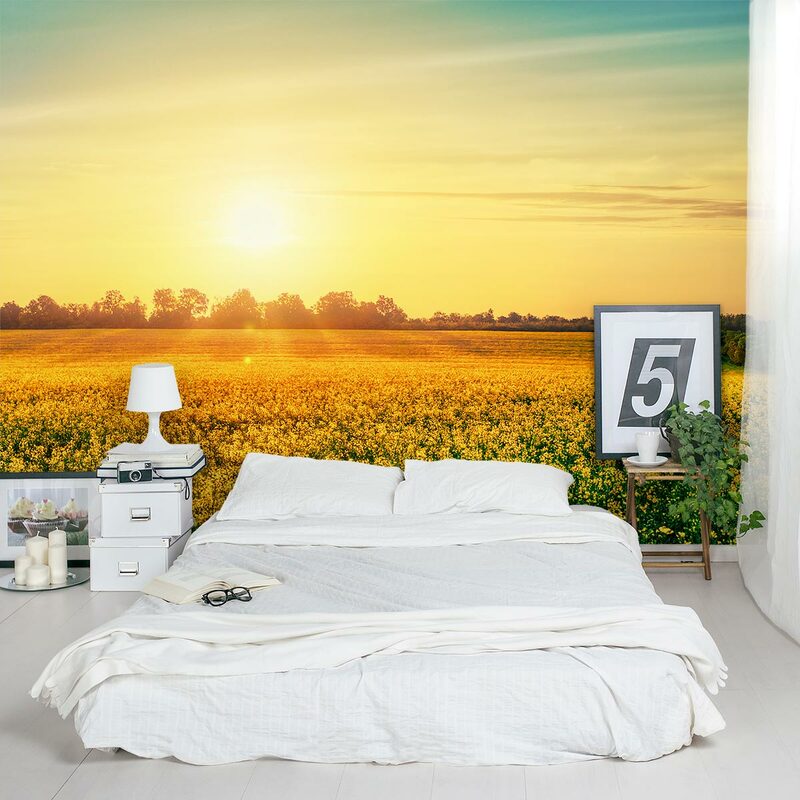 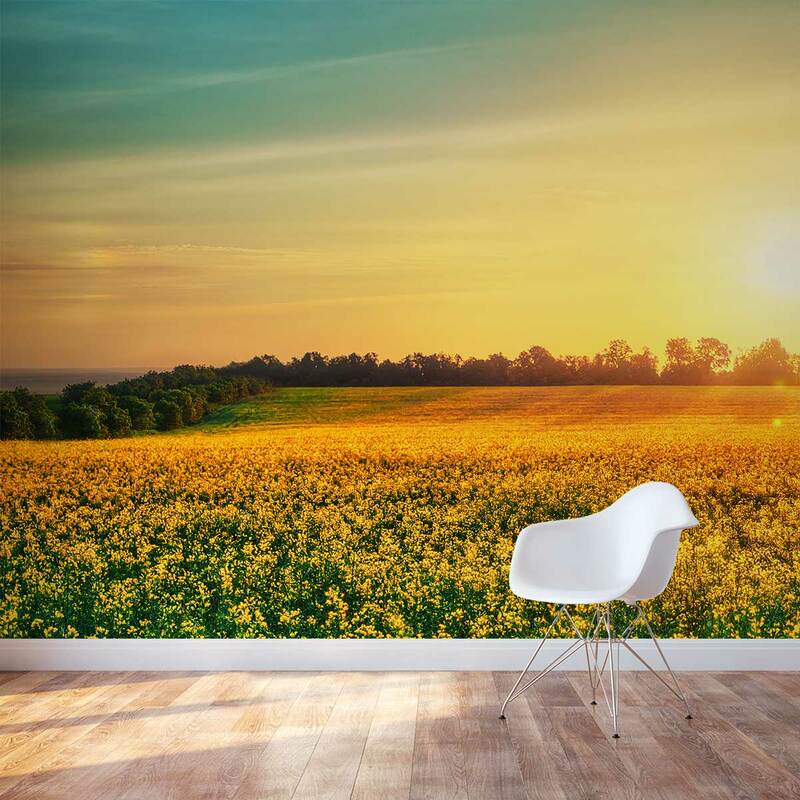 The seasons may change outside, but your home will always be springtime with our beautiful Flower Field At Sunset Wall Mural. Great for an accent wall or the entire room. These removable and re-positionable mural panels are an easy way to decorate any wall in your home, nursery or office.